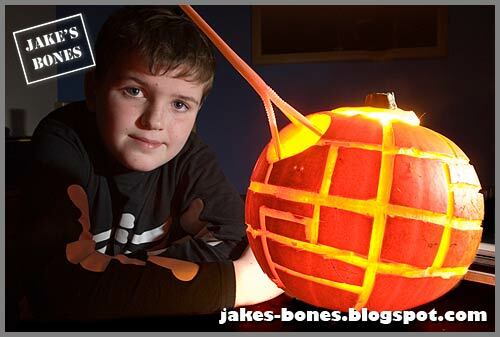 You are here: Jake's Bones > Happy Halloween ! Happy Halloween ! This year instead of a scary face or skull I did the Death Star, because Star Wars is cool.